Shout Out Louds On World Cafe : World Cafe This Swedish indie-pop band's latest album, Work, features a surprisingly raw, stripped-down sound, but it's still full of catchy pop. The group visits World Cafe for an interview and live performance. Shout Out Louds' members perform songs from their new album, Work, on World Cafe. 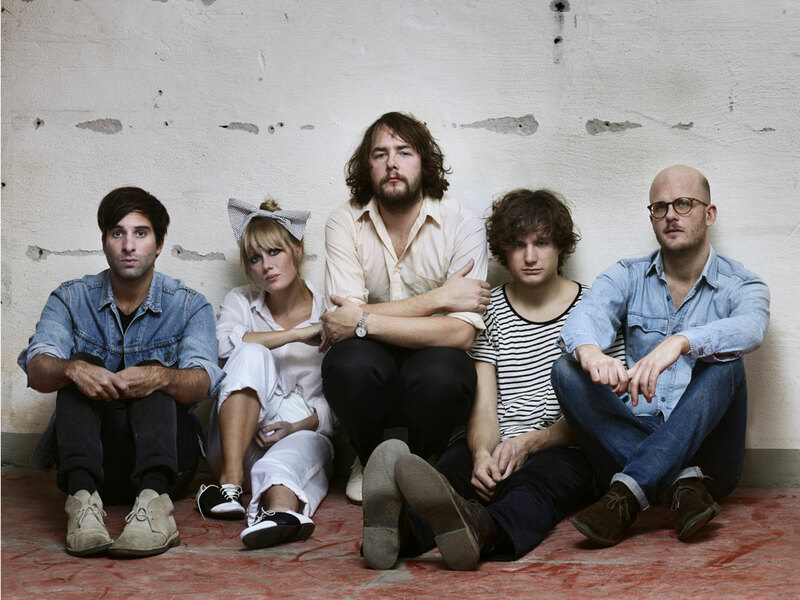 The Swedish indie-pop band Shout Out Louds made its debut in 2002, when its first full-length record, Howl Howl Gaff Gaff, was released to much praise. The group's second album, Our Ill Wills from 2007, was aided by the guidance of fellow Swede Bjorn Yttling from the band Peter Bjorn and John. That heartfelt album and the subsequent world tours built the momentum the band needed to break into the American market. Tinged with an '80s pop aesthetic and embellished with strings, xylophones and synths, the sound hit these shores hard -- the band's music even found its way onto The O.C. 's soundtrack. 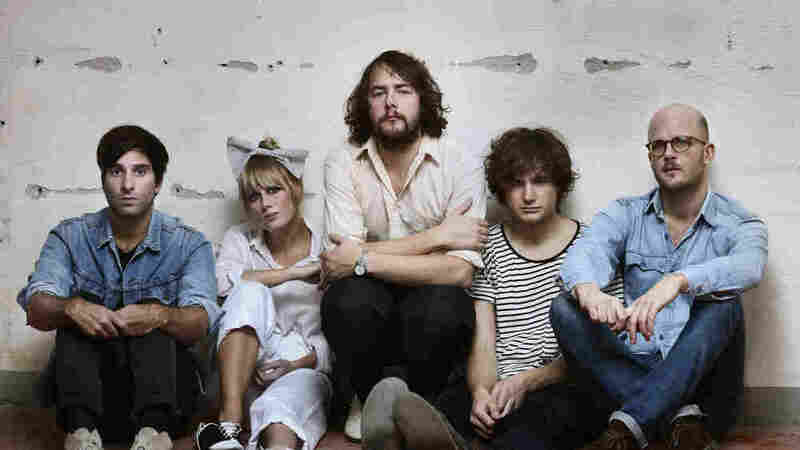 The band's third studio release, Work, came out in February and was produced by Phil Ek, who worked on Fleet Foxes' eponymous debut and the most recent album by The Shins. Work is direct and unadorned -- like the band's live show -- yet it retains the huge sound that's become a Shout Out Louds trademark. In the World Cafe studio, David Dye talks to members of Shout Out Louds about their choice of Ek as a producer, and how a recent creative break led the group to its new stripped-down sound.